I don’t know how to quantify my skills and experience. How do I set my prices to reflect my true worth? This is a place in every entrepreneur and freelancer’s business life cycle. It’s where you determine how you want to price your services and name your rates with confidence and strength. Some approach it cautiously with market research. Others unknowingly run into the wall when they haven’t considered their rates, then get mad when they’re bruised and beaten. A reticent majority pretend the wall is off in the distance or ignore it altogether. They figure they’ll deal with it later. 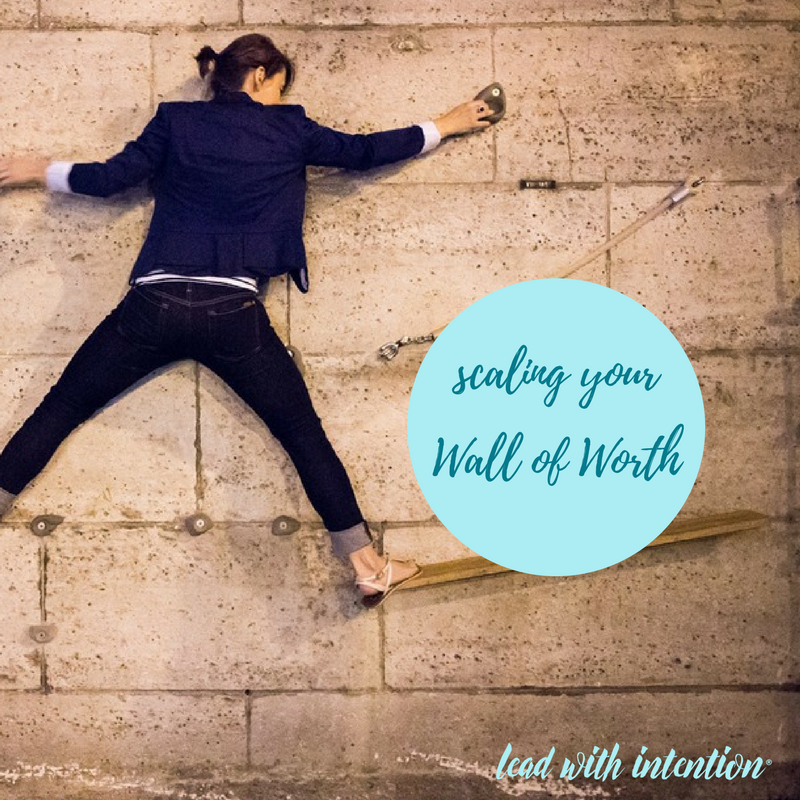 How do you view your “wall of worth”? Have you crossed over to the other side or are you still stuck trying to figure out the best method across? Scaling this wall forces you to be courageous and come head-to-head with the BIG question: What is the true value of what I do? This answer drives your business bottom line. But it also defines the core relationship you want to have with your business. 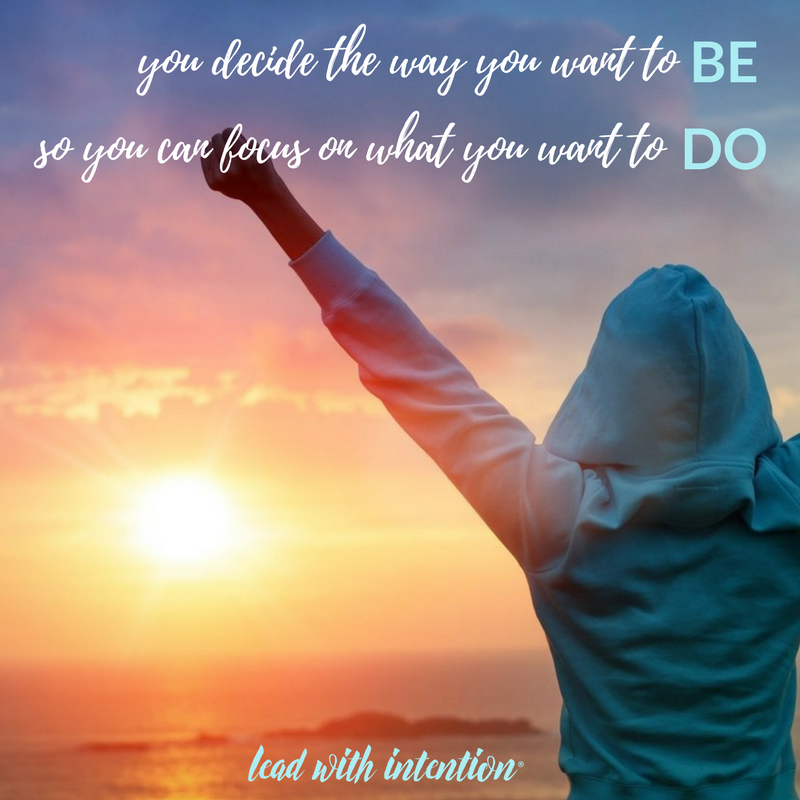 Are you hesitant or confident? Frustrated or focused? Fearful or bold? So how do you decide? 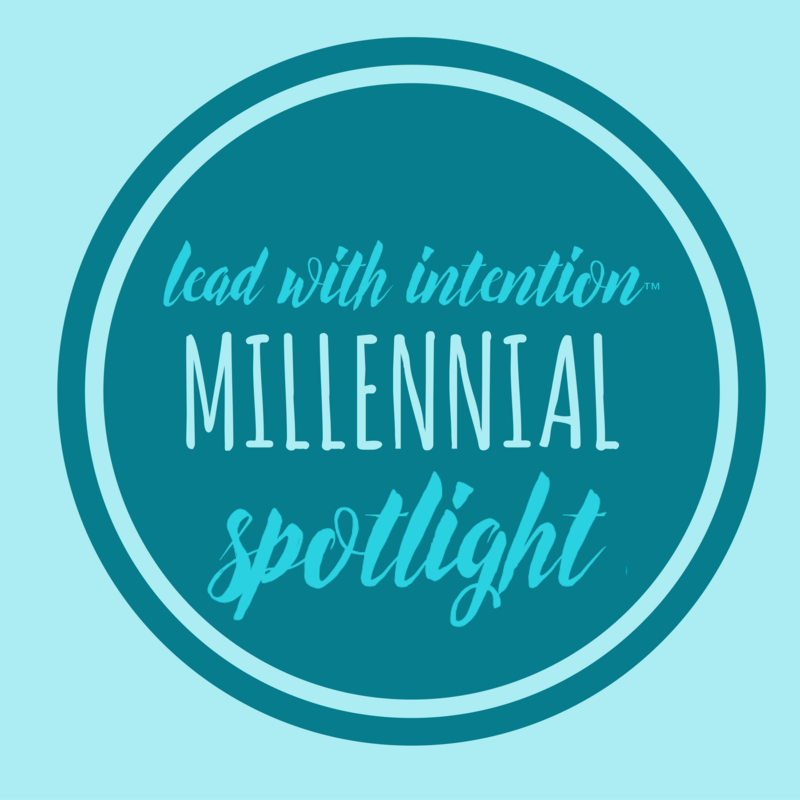 How do you determine the monetary, emotional, academic, and fair trade value of what you do and, at your core, who you are? When you work for yourself, determining your worth is complex and can often feel rather lonely and isolating. For most, it can feel really uncomfortable to ask for a large amount of money for something you’ve created. Especially when your brand is yourself – it almost feels too personal to put a number on your services. It feels like you’re judging yourself before others have a chance to judge you. You don’t really think YOU can charge that much, do you? Who would want to work with you at that price? What makes you think you’re worth that amount? These deflating questions run on repeat as our inner voices take over unless we learn how to silence them. Who do you want directing your life script? For those that are still trying to scale their wall, we’ve all been there. 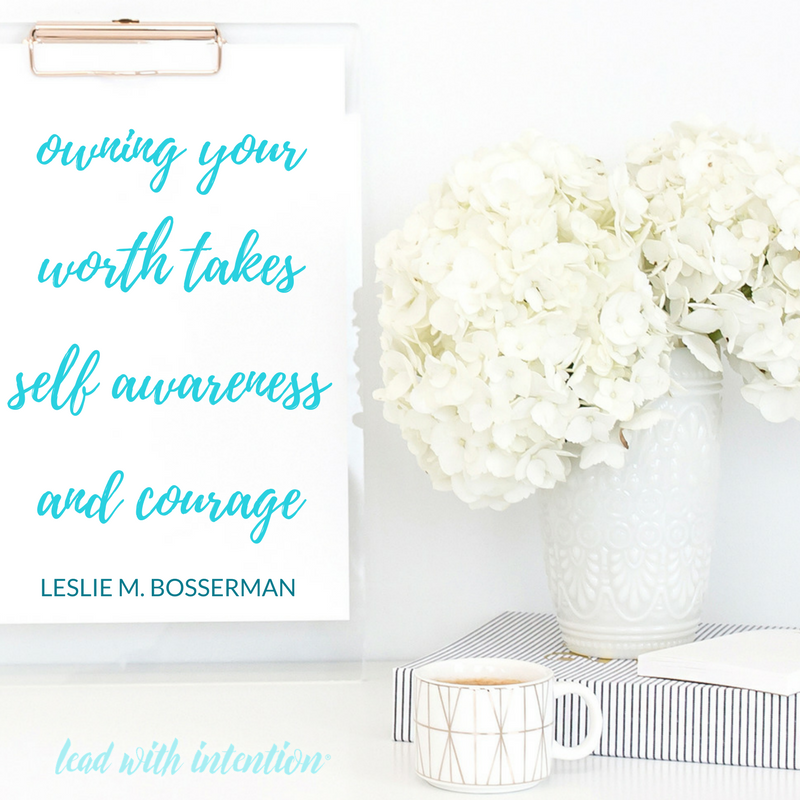 Owning your worth takes self-awareness and courage. You must first know what you have and what you need, and then you can act on it with alignment to your core values. 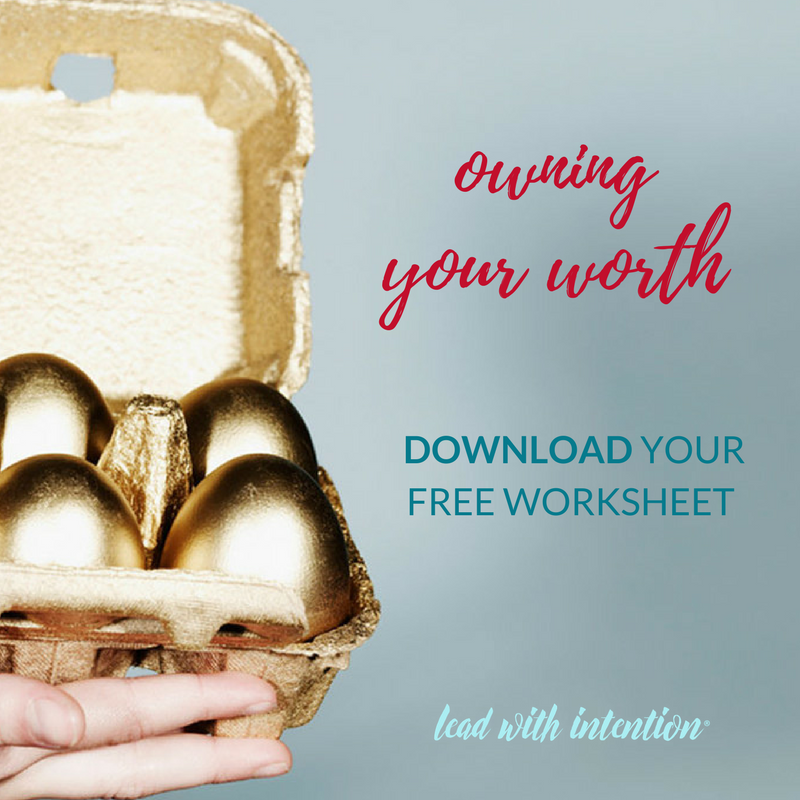 Here are three areas to consider as you approach and scale your wall of worth (you can download and print a worksheet template here or create your own). First, decide what your work is worth to you. If you were a prospective client who needed exactly what you provide now, how much would you be willing to pay for it? How sustainable would this rate be over a six-month period of time? What would you want to receive from your investment? Name this price firmly and write it down. What are other professionals in your field charging for similar services? How do their packages and offerings compare to yours? What sets you apart and makes your work more appealing? Determine a set range of rates that seem realistic for your field. Write this down. How much time and energy does your work require of you? Most of us don’t have billable hours and thus must factor in the skill, and training time it takes. This is apart from the marketing, sales, and other administrative tasks on top of actual client work. 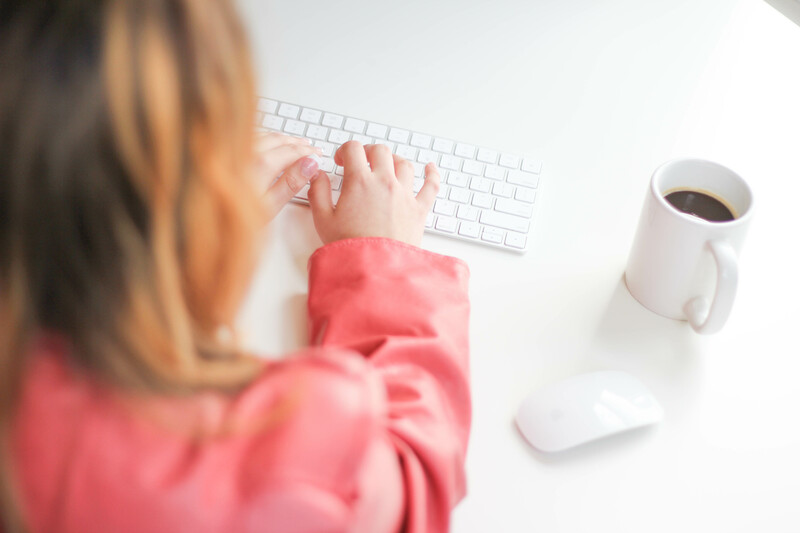 Set your ideal monthly salary based on how much you’re willing to invest in your work. Once you have these three numbers set, it’s time to scale that wall! On the worksheet provided or on a blank sheet of paper, write down all of the specific products, services, and packages you provide. In the next column, write down the current prices you charge for each item listed. Based on your recent reflections, is there a new ideal price that you need to charge now to honor your worth? If so, write it down in the third column. Then consider the best way to inform current and new clients of your rate increases. Need more support? I’m here for you! Now in the box below, use this space to brain dump any new offerings you want to create in the next six months and the specific price you’d like to charge. These are your Growth Goals. I encourage you to use this space to dream up new ideas that you’ve been considering. 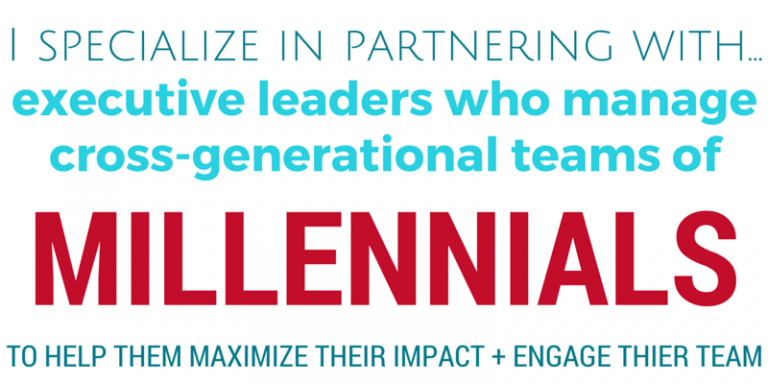 Set some tangible objectives around how to launch them. If this feels like too much now, simply write them down and save them for a time that has more breathing room.